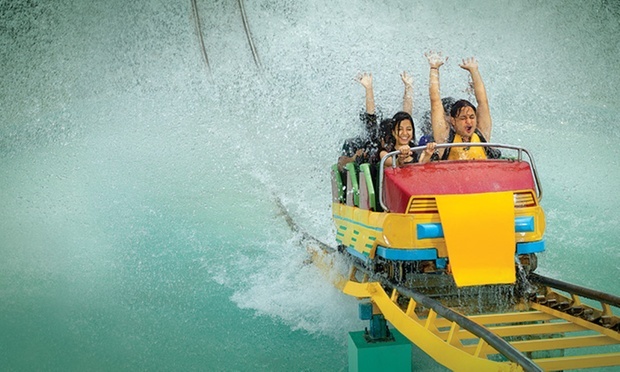 Deal – Get 10% Discount at Hardy’s World Lodhiwal Ludhiana Amusement & Water Park (water and Amusement park in Majra Khurd, Punjab). A world where everything you do is fun! 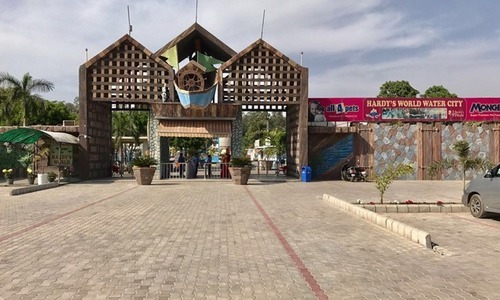 Located in Majra Khurd, Ludhiana, Hardy’s World is an amusement and water park that is solely focused on giving the customers a lot of options to have fun. They have more than 20 attractions and each attraction or rides is hi-tech and almost all have been imported. Their priority is the safely and each ride goes through a thorough inspection everyday, the park uses Osmosis Technology to keep the water clean & pristine. They have 7 kiosks of restaurants in the park. So head to Hardy’s World today for boundless fun!